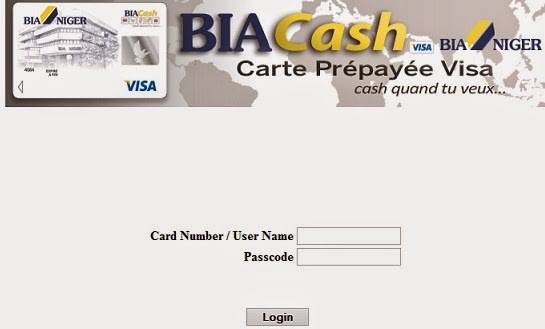 Hello to all users of Bia Visa Card . Here are the steps you need to take to enjoy your card us. When you card arrive, Go to the website indicated in the on the envelope( See website at the end of this post). 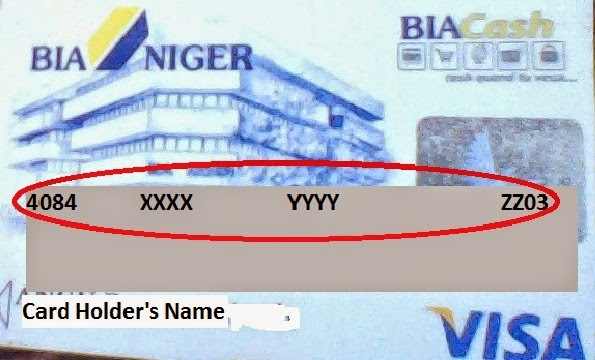 Card number circled. Use as user Name. Note. The User name is on the card and the password will be given to you after activation. It is written on the Envelope that came with your card. Complete the form with your details. User name, password etc Choose a good password and make sure you remember the responses to the security questions. 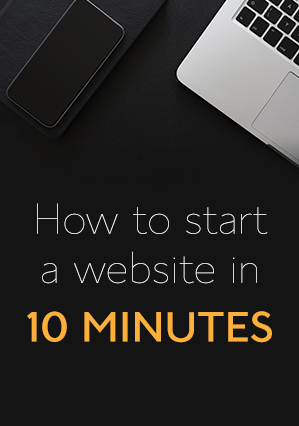 Click continue and start enjoying you online Account. If you are not having a credit card , you can contact me via ransbiz@live.com, so that yours can be shipped to you in your hometown. The card can be used anywhere in the world. I need one too. Here my number 650916441. I live in Douala. Ok Elvis. I will get to you. How do I put money into the credit card after purchasing it?